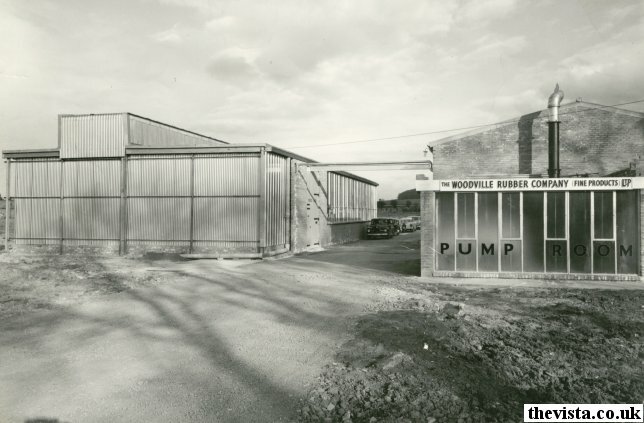 Woodville Polymer Engineering, known simply as "Woodville" by employees, was a firm which, as its name implied, specialised in the manufacture of Polymer based products, specifically working in rubber. 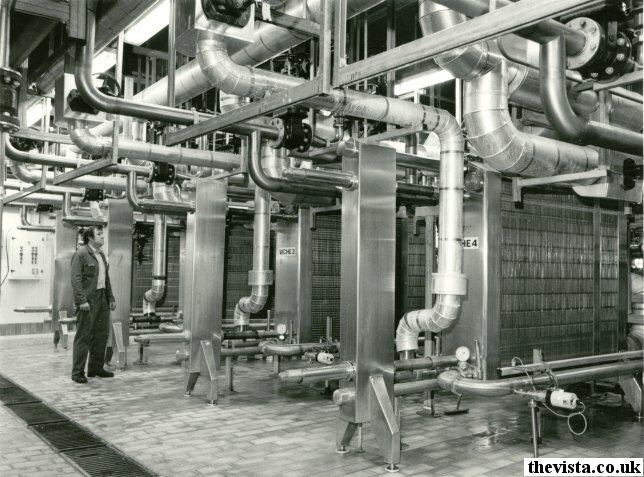 It was established in 1948 and grew from a handful of employees working in a small garage until, 30 years later in 1980, it employed almost 900 employees in 3 plants producing a full range of elastomer and polymer products. The company manufactured products from both natural rubber and a variety of synthetics. 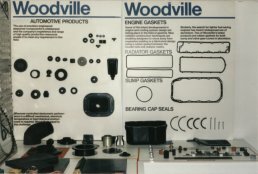 One of Woodville's largest volume products was a synthetic rubber-coated steel seal which was made for the bearing industry, where it was the seal for a lifetime, non-serviceable, sealed bearing. In 1980 it was making more than 1,000,000 of these seals each week. 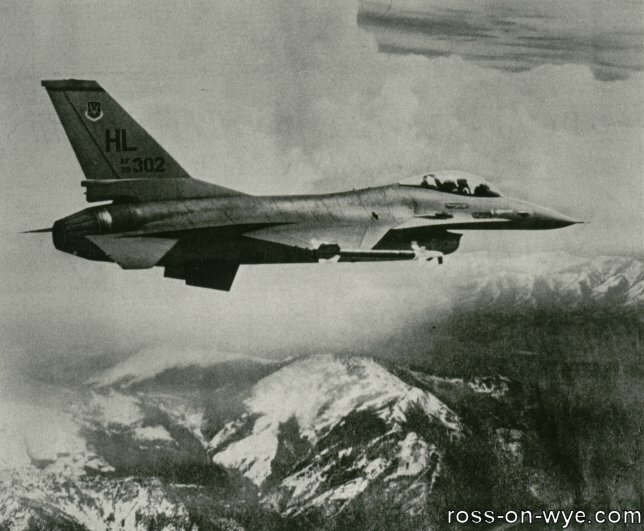 The company was based in Ross-on-Wye, after moving there in 1961, but had other plants in Burton-on-Trent and Cinderford. 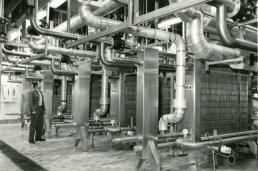 The latter site made many of the steel inserts used in other Woodville products. Industrial seals, other than bearing seals, constituted another large market for Woodville. 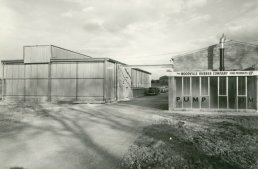 A very large portion of all water pumps, which were used in large quantities by the motor industry, were made and assembled by the company and indeed were of the company's own design. 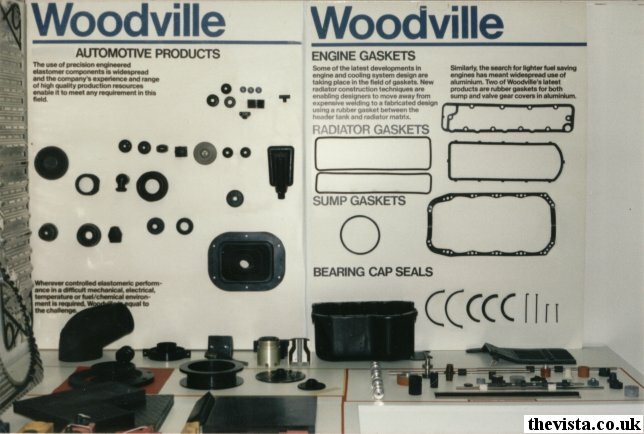 Valve stem seals and shock absorber seals were some of the other Woodville products which are made for what was the huge British automotive industry. 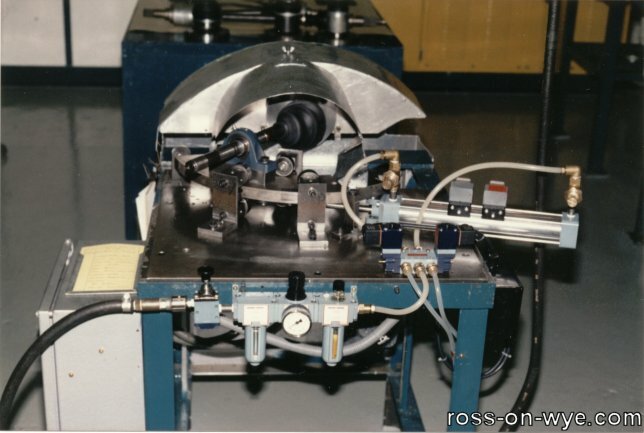 Another key market was the automotive industry where Woodville produced and tested many different types of seals. Examples were rubber boots constant velocity (CV) joints, shock absorber seals, headlight seals and steering rack boots. 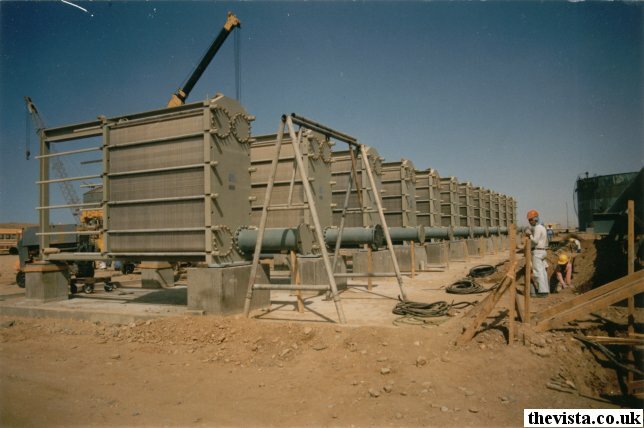 Another important market was the plate heat exchanger industry where Woodville supplied the gaskets. These heat erohanger gaskets ranged up to 10 feet long by 3/8 inch thick. These were made from synthetic rubber as the gaskets needed to be able to function under extreme conditions. In 1980 there was a large and growing market for Woodville to provide products for the photocopying industries, particularly Ranx Xerox, and also to the makers of tape recording systems, record players and stereophonic sound reproduction systems. 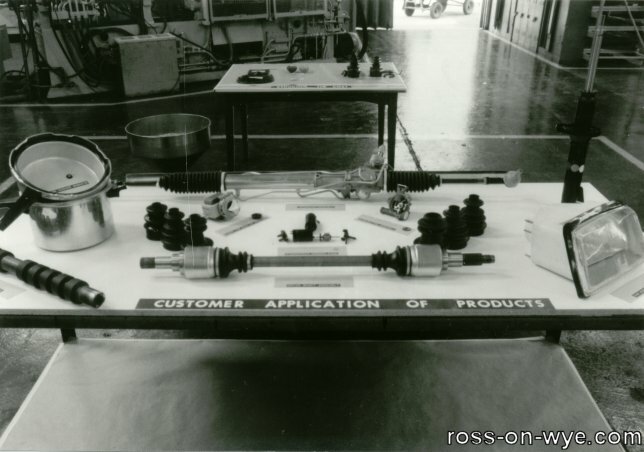 Products made for these industries included rubber rollers and paper feed trains, drive wheels, pinch wheels, and tensioning rollers for sheet-fed and roll-fed duplicating machines. 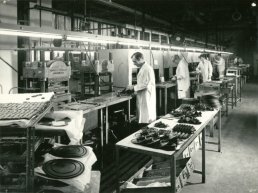 Woodville drive belts and rubber turntable mats were used by the British manufacturer, Garrard [ More details on Garrard ]. One of Woodville's main acheivements was when it obtained an order from the Ministry-Of-Defence to provide the British armed forces with the wing slot seal for the Tornado multi-role, swing-wing combat aircraft, the first aircraft were delivered to the RAF and Luftwaffe on 5 June and 6 June 1979 respectively. Other products they supplied to the Ministry included the tank tracks for the Scorpian tank and rubber plug and socket systems used on board Navy Ships. The engine of the Rolls Royce motor car sat on a specially designed Woodville rubber-bonded-to-metal mount, and some of the famed quietness of the car was attributable to this product. The company also produced flexible safety fuel tanks for racing cars like the Lola [ More on Lola ], which won both the 1978 Indianapolis 500 and Pocono 500 races. Woodville exported about 30% of its annual output, principally to Europe and the Scandinavian countries. The remainder mostly bearing seals and heat exchanger gaskets, were exported to Australia and Japan. 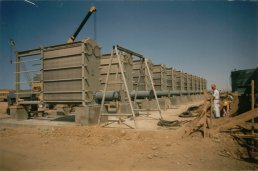 The company had grown from being a mere family business to one of Europes leading producers of rubber products, and excelled in precision-engineered high-technoloy rubber and rubber-bonded-to-metal components. 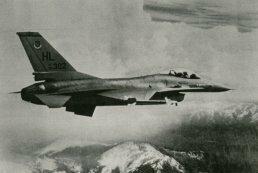 Woodville had extensive engineering capabilities and often designed new parts to meet customers needs, but it owed its position not only to its own efforts but also to two companies, both multi-nationals, who had been involved in take-overs of the company. 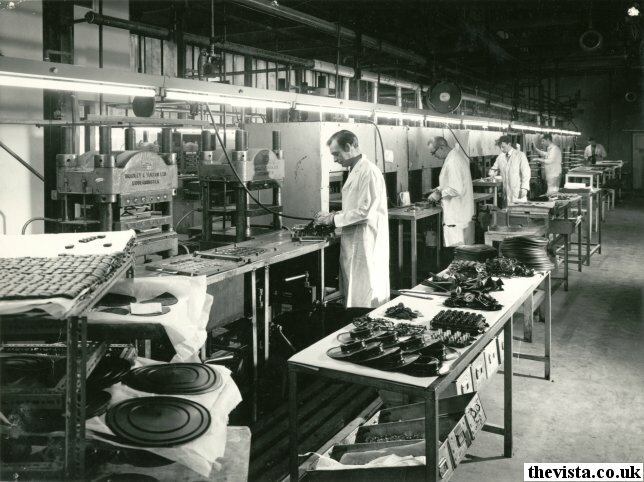 The companies, Garlock and Colt Industries, were also specialists at producing precision parts and have assisted Woodville in their rapid expansion, Woodville have rewarded them by showing a massive increase in turnover and consequently profit.